India's Best Contest and Offer Informer. 3. Now Add Your Bank To FreeCharge And Crate Your *****@freecharge UPI Id. 4. After Linking Bank Account ==> Go To SEND MONEY==>Enter Your Friends FreeCharge UPI Id i.e. xxxx@freecharge ==> Enter Amount Minimum Rs.1000 And Enter Your Bank MPin. Paytm 20 Ka 40 : Pay Rs. 20 & Get Rs.40 Cashback. 2. Now Just Purchase The Rs.20 Deal Voucher. 6. Apart From Free PayTM Cash You Will Receive Voucher Code As Per T&C Of Voucher. Mobikwik UPI Cashback Offer : Transfer Minimum Rs.50 Via Mobikwik UPI & Get Rs.50 Cashback On 10th , 20th , 30th , 40th & 50th Transfer. Trick: You can do first 9 TXN through payment banks like PAYTM, ADITYA BIRLA, AIRTEL ETC and then 10th TXN Must change your primary bank to other than any Payment Bank. I have done 10 UPI TXN of Rs.50 To My Single Friend and received Rs.50 Instantly. 3. Now Add Your Bank To Mobikwik And Crate Your Number@ikwik UPI Id. 4. After Linking Bank Account ==> Go To Transfer ==>Enter Your Friends Mobikwik UPI Id i.e. Number@ikwik ==> Enter Amount Minimum Rs.50 And Enter Your Bank MPin. 5. You Will Get Cashback As Per T&C. Get Rs.50 on 10th UPI Transfer to any UPI handle. One can earn cashback 5 times. Max cashback one can earn is Rs 250. Minimum amount of each transfer should be Rs.50. User will earn cashback on 10th, 20th, 30th, 40th and 50th transfer. Cashback will be credited within 2-3 business days. Offer is valid from 20th September. All the transfers should be during the offer period (starting from 20th Sep). Receivers should not necessarily be unique. How To Earn Paypal Bank Transfer By Doing CitizenMe App Survey ? 2. Create Account Or Login If Already Have. 3. 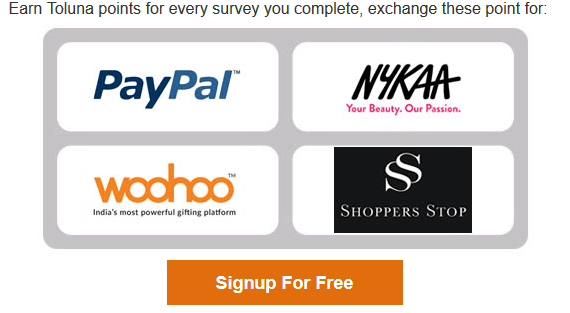 Visit Home Page Of App – There You Will See Many Survey Just Do The Paid Surveys And Get Paypal Money Instantly. 4. Keep App Installed And Check App Regularly For The Paid Survey. We Will Also Try To Notify You About New Paid Survey, You Can Comment If You Get To Know Before Us As There Is No Fixed Time For Paid Survey So, Help Other Member By Commenting. No Refer And Earn Running. How To Transfer Paypal Earnings To Bank ? After Doing Paid Survey You Will Get Your GBP In Paypal Instantly. You Will Get E-Mail. After Receiving Mail Login Your Paypal Account And Accept Payment And Convert GBP To $. After Accepting You Will Get Money Directly In Linked Bank Within 48 Hours Automatically. 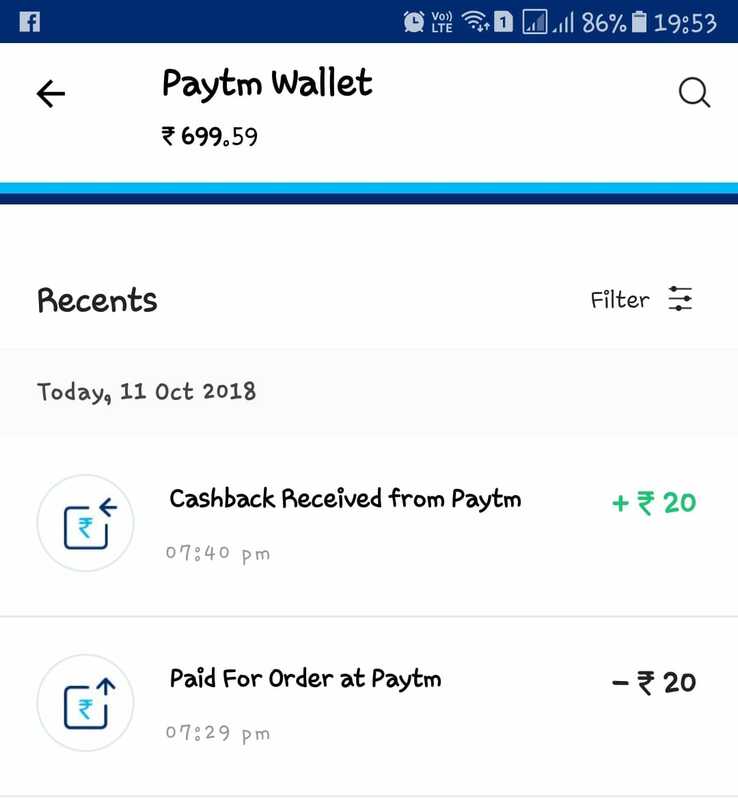 CitizenMe App Proof : Got Approx Rs.10 For Doing 1 Survey Instantly. 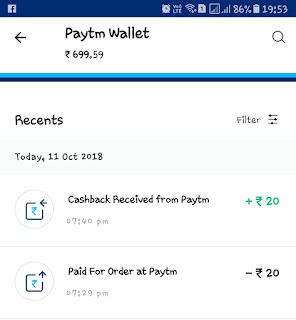 (All User) Paytm 100% Cashback : Rs.10 Cashback On Rs.10 Recharge/Bill Payment/DTH. *Flat Rs. 10 cashback on recharge or bill payment of Rs.10 or more. 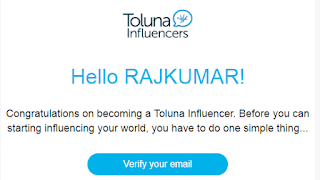 Do Toluna Surveys Earn Money : Recharge/PayPal/Gift Voucher. 2. Each Survey Earn Minimum Rs 150 to Maximum Rs 300. 3. Minimum Payout is Rs 500 Only. 4. Lot’s Of Survey available every Time. 5. 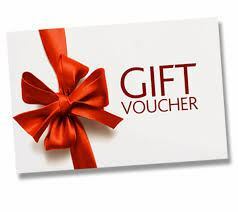 Redeem in Real cash (Paypal) Mobile recharge or Shopping Gift Vouchers. 2. Click on Sign Up Button on top or click Get started. 3. Start Filling All Basic Details Like Name, Email, DOB , Profession Etc. 4. Now Hit Submit Button To Register After 9 Question Complete. 5. You Receive A Confirmation Email In Your Mail Click On It. 6. Bingo ! Your Account Created Successfully Now Login Again. 7. 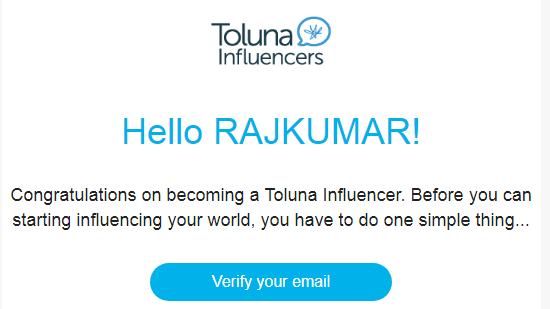 Now We Have To Complete Our Profile To Receive High Paying Survey. 8. After Login You See Your Name Below This Different Option Click Them To Start Completing Profile. 9. Now You Are Ready To Do Survey. Hope You all completed the Profile it is the very important step to do because all survey related to your Profile So Complete 100 % if you have not done yet.now let’s proceed to step How to start survey and choose high Paying survey. 1. Now Go to Top of the site You see Survey Button Click on it. 3. Here You see All high Paying survey With How Much Points you Get it . 4. Now Choose High Paying survey and Hit Start Button. 5. Now Start Filling Survey till survey not finished 100 % . 6. 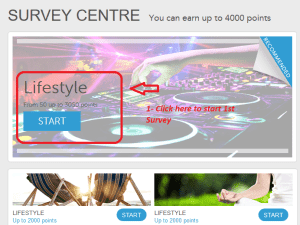 As your survey complete you will get Mention Point in your account. 7. Same do all survey from survey center to Earn More points to Claim your Price. 1. To claim Your Reward You Have to Go Profile section on top. 2. 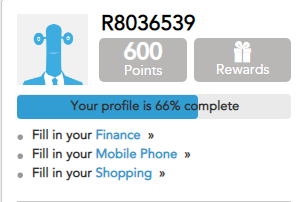 Now Come on Reward center in Profile section. 3. Here you see all Rewards which you can Claim. 4. Now choose any reward which you want to claim. 5. Choose your Prize amount according to your points and claim it. 6. Bingo !you have claimed your reward successfully you receive it in your mail.